The Astoria is a richly padded, traditional corner suite with reclining seats on the outside sections. 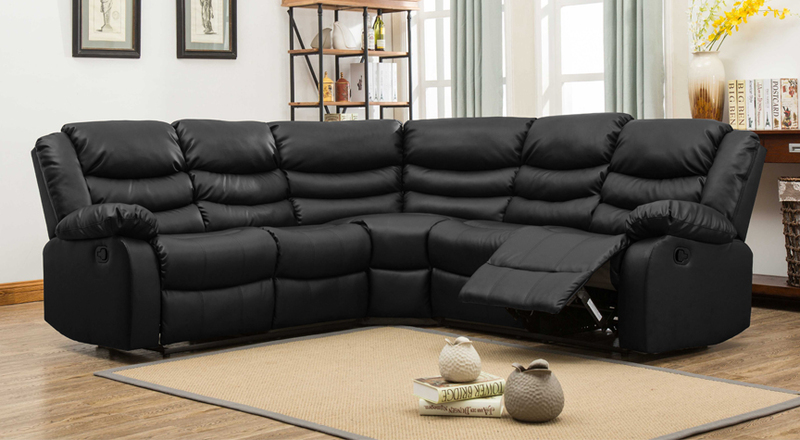 The suite is covered in soft bonded leather which just begs to be curled up on. This timeless design looks as comfortable as it feels. The upper parts of the sofa and the recliner are made of soft bonded leather, which is both durable and supple. 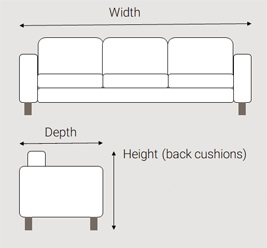 The sides and back are leather match, so the sofa combines a great finish with a high degree of practicality. The reclining sections are on the outside seats on the left and right hand sides. All fillings are fully fire retardant and meet or exceed UK safety regulations.